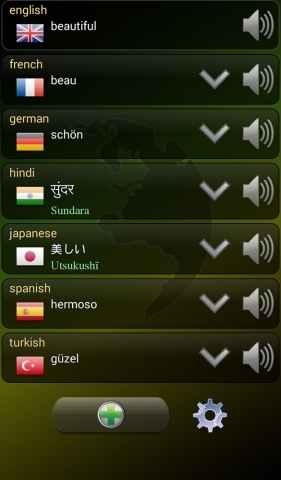 Do you need translation? 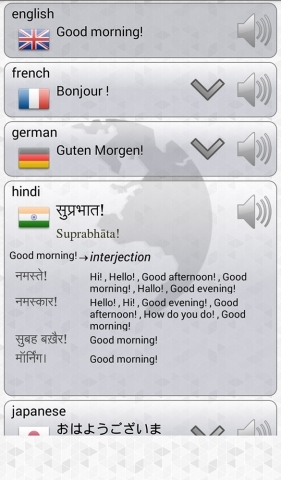 In many languages and simultaneously? 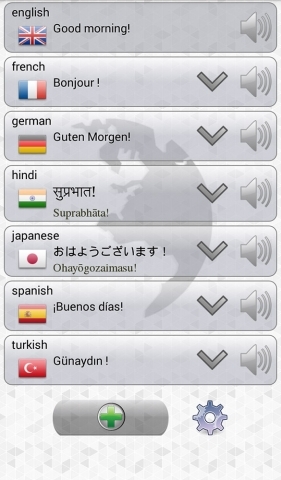 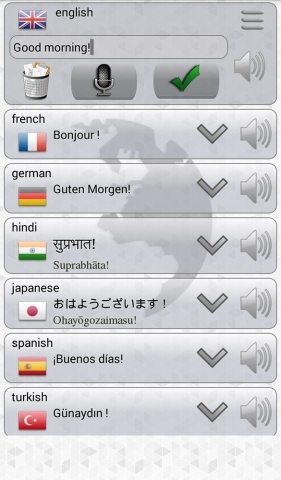 Try this translator! 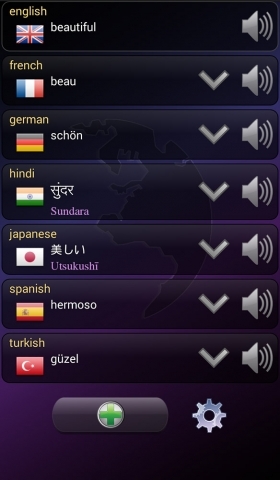 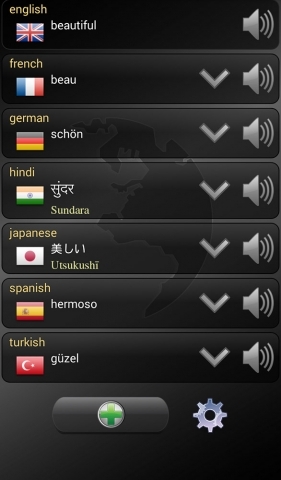 – translates words, text, sentences, phrases / choose many languages simultaneously / translates all languages at once / translate voice / hear the translation / 100+ languages / Copy the translation (clipboard) / Very easy and intuitive / Voice input & output / Speech Recognition / Text to speech / Send Voice as MP3 (Long click on bubbles) / Nice graphics and Color themes.